Lilies. . Wallpaper and background images in the severus snape club. 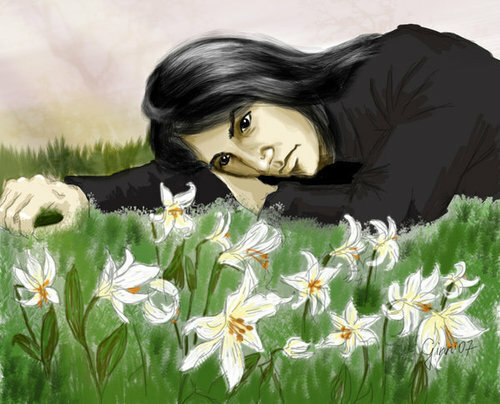 This severus snape fan art contains ramo, ramillete, ramillete de flores, and ramo de flores. There might also be amapola oriental, papaver orientale, papaver croceum, hippeastrum, hippeastrum puniceum, adormidera, and papaver somniferum.